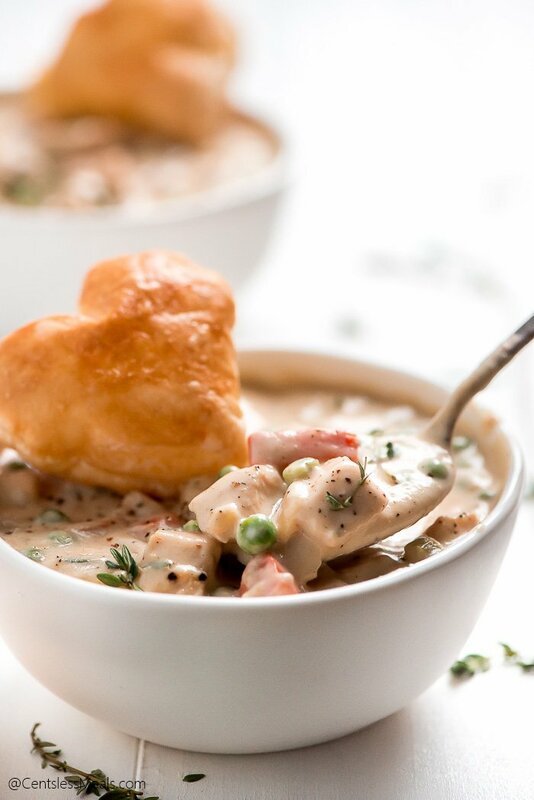 Chicken Pot Pie Soup is a favorite American classic made into a creamy, comforting, and heart warming soup that the family is sure to love! Soup season is upon us. 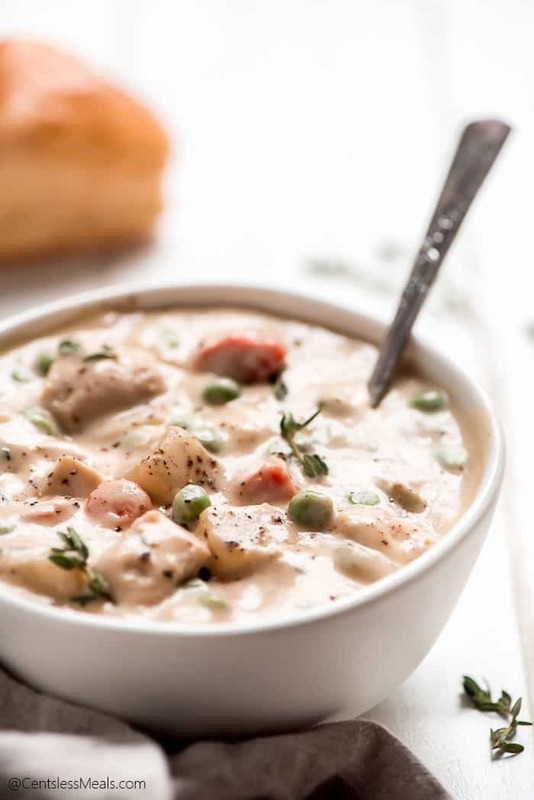 The mornings are becoming cool and crisp, the leaves are starting to change, and all you want for dinner is some comforting, creamy Chicken Pot Pie Soup. Chicken Pot Pie Soup is a twist on the traditional, savory meat pie. 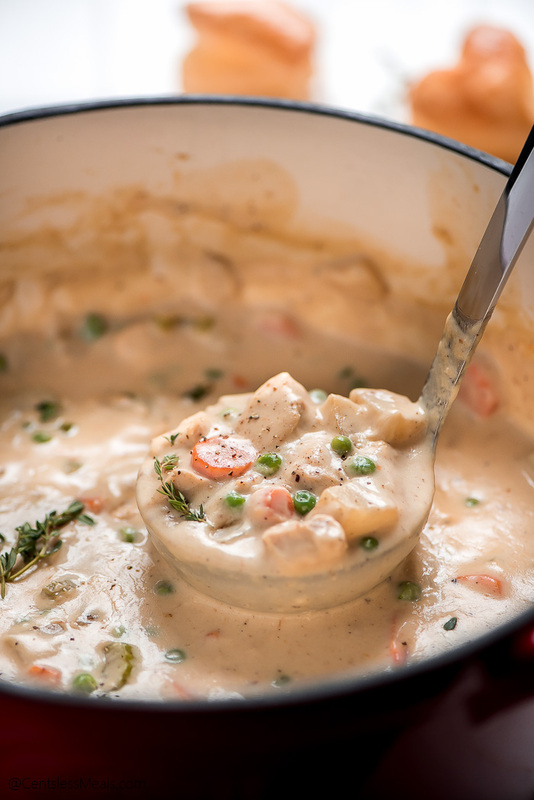 It is made with carrots, celery, onions, potatoes, and chicken all smothered in a rich, creamy broth. Served with flaky, puff pastry bites this hearty soup will definitely become a fall favorite in your home. I love soup! 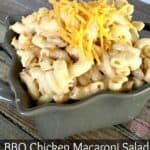 It’s so easy to make and is even easier to heat up and enjoy as leftovers. Soup is a great way to warm up when it’s chilly outside and get in more veggies. My fall favorites are Instant Pot Beef & Barley Soup, Slow Cooker Creamy Chicken Noodle Soup, Ham and Potato Soup and of course this Chicken Pot Pie Soup. What is Chicken Pot Pie Soup? Chicken Pot Pie is savory meat pie. It has a flaky crust and is made up a filling of carrots, celery, onions, potatoes, and chicken. 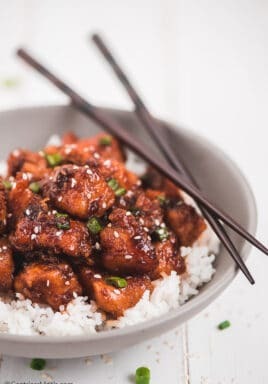 This comforting dish is a popular dish in the fall and winter. 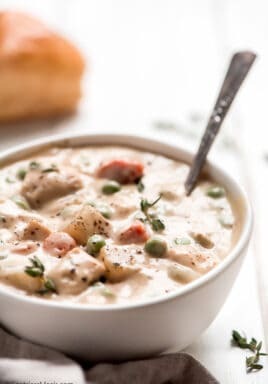 As you would imagine this chicken pot pie soup recipe has all of the same great ingredients found in the original recipe! This soup is made similar to how you make chicken pot pie. Cook the chicken and vegetables until softened. Add in flour which will help to thicken the soup. Add milk & cream. (Chicken pot pie does have some liquid in the filling but the soup has more milk and also some cream to make it thicker and creamier). Simmer until thickened. Add in the chicken and frozen peas and cook just until everything is heated through and the soup is thick and creamy. What to serve with the soup? Like with any soup, a great addition to soup is crackers, homemade bread, rolls, or some puff pastries. 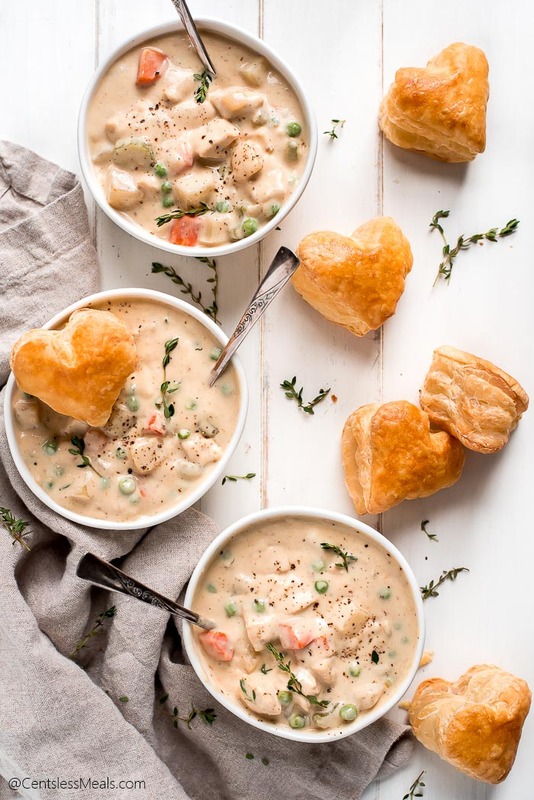 This is the perfect addition to this Chicken Pot Pie Soup because it’s a delicious flaky pastry, similar to what is used in a traditional Chicken pot Pie. Thaw the frozen puff pastry sheet. Roll it smooth, and cut it out into whatever shape you desire. Brush with egg wash and bake it at 400 degrees for 12 minutes and it’s ready to serve with the soup. 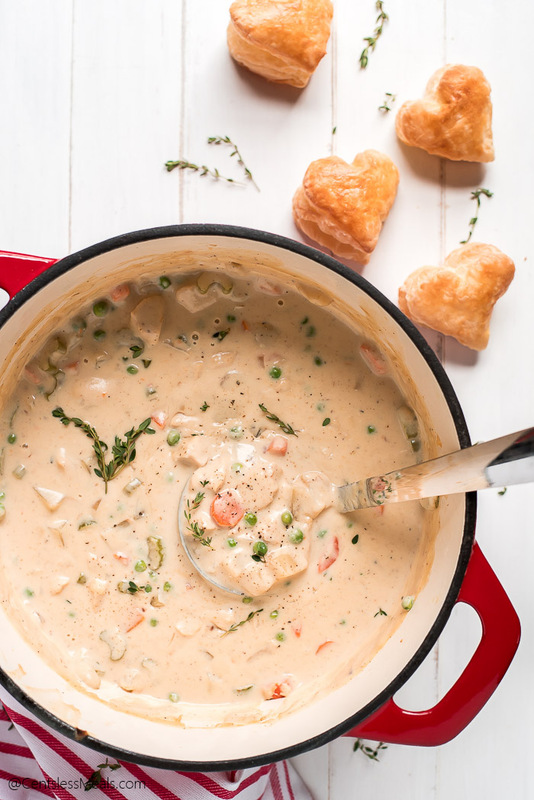 Can You Freeze Chicken Pot Pie Soup? Ham & Potato Soup – So hearty! Slow Cooker Chicken & Wild Rice Soup – An Easy Make Ahead Soup! Melt 2 tablespoons butter in a large stock pot. Add the chicken, sprinkle with salt and pepper and cook for 6-7 minutes or until cooked through. Remove from pot and set aside. Add remaining 2 tablespoons butter along with carrots, celery, onions, and potatoes. Cook for about 8 minutes or until tender. Add the garlic and cook another 30 seconds. 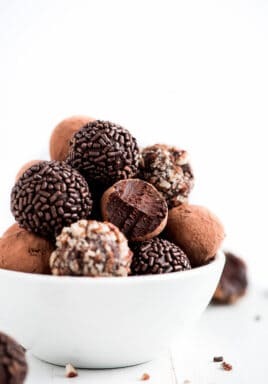 Mix in the flour, salt, and pepper and cook for 1 minutes stirring constantly. Stir in the milk, cream, bouillon, and thyme. Bring to a boil, reduce heat and simmer for about 2 minutes or until thickened. Add the chicken and peas and cook for 3 more minutes. Serve soup with puff pastry. Preheat oven to 400 degrees F and line a baking pan with parchment paper. 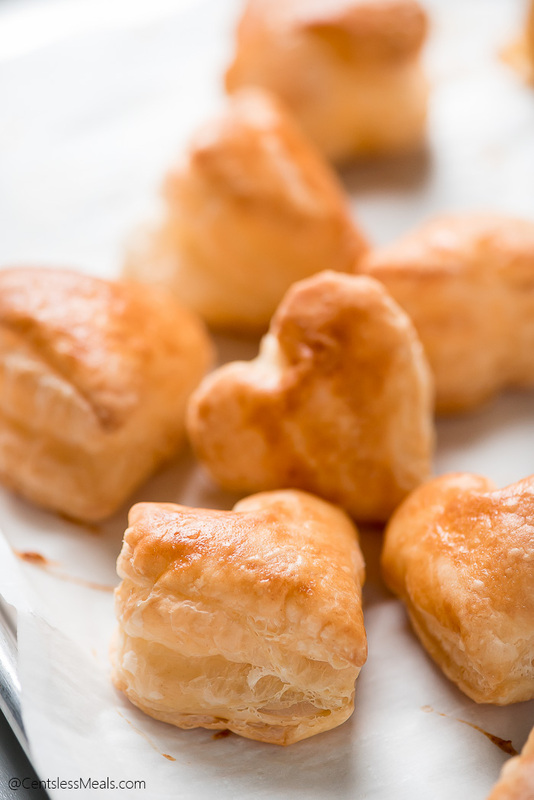 Cut puff pastry out with a cookie or biscuit cutter and place on lined baking sheet. Brush with egg mixed with 1 tablespoon water and then bake for 12 minutes until golden. Serve with soup.